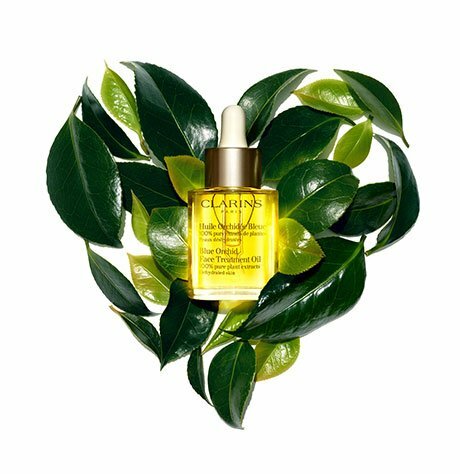 My Clarins is hitting the road on a cross-country Glow Trip. Come explore an immersive, multi-sensory beauty experience and discover our perfectly balanced vegan-friendly formulas that will leave you feeling re-freshed, re-boosted and re-charged. RE-BOOST with coconut water, one of My Clarins star ingredients. RE-CHARGE from the oxygen bar! A few minutes here will leave you de-stressed, revitalized, and relaxed head to toe. Reveal a hidden message at the PORE-LESS wall… plus, take away a special surprise. RE-FRESH your senses with edible mist & get a taste of My Clarins delicious fruit ingredients! Pose for your perfect photo-op in the RE-MOVE bathtub. CLEAR-OUT the prize wall for a chance to win My Clarins products, custom merch, and much more!